Capobella is a residential resort community piece of land to be built, comprised of more than 210,000 M2, with approved permits to build 700 units in Bavaro, Puntacana, on the eastern side of the Dominican Republic, just 2 blocks from the entrance of the famous Barcelo Hotels. It has also a special permit to use the Barcelo beaches. Oceanfront for sale in Bavaro, Uvero Alto, Punta Cana. Bautiful View. Good location for a hotels and resorts. Maybe financing available. Owner ready to negotiate a deal. 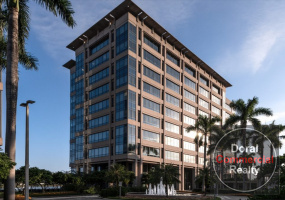 This 1517 SF Class A office space for lease is located on a 10 story building, it is suitable for corporate offices, like 100 multinational companies already established, largely due to its excellent location and ability to draw from Miami’s multilingual workforce. 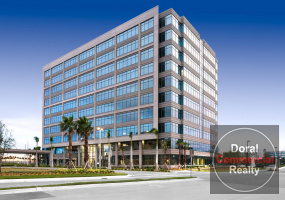 This 13787 SF Class A office space for lease is located on a 10 story building, it is suitable for corporate offices, like 100 multinational companies already established, largely due to its excellent location and ability to draw from Miami’s multilingual workforce. 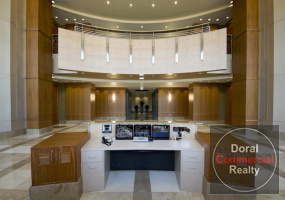 This 7821 SF Class A office space for lease is located on a 10 story building, it is suitable for corporate offices, like 100 multinational companies already established, largely due to its excellent location and ability to draw from Miami’s multilingual workforce. 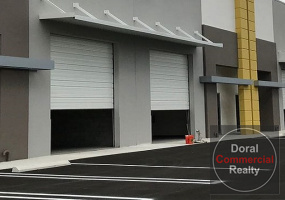 1340 SF brand new warehouse for lease at Doral, Florida, ready to move in. 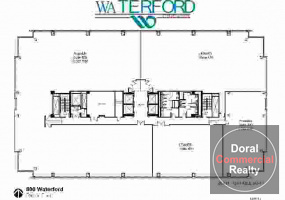 10 minutes from airport and expressways. Convenient shopping center at the warehouse complex. 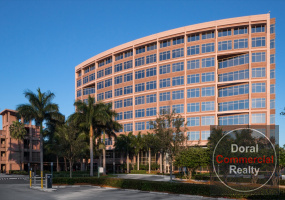 Position yourself in the heart of the action; enjoy the urban atmosphere surrounded by Miami-Dade County’s largest and most popular retail value shopping center, a Hilton Worldwide franchise, and the biggest IKEA store in the US. 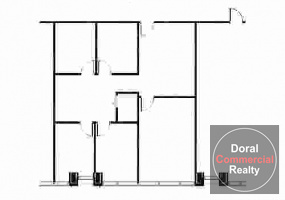 1340 SF brand new warehouse for sale at Doral, Florida, ready to move in. 10 minutes from airport and expressways. 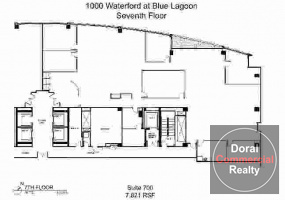 Convenient shopping center at the warehouse complex.Position yourself in the heart of the action; enjoy the urban atmosphere surrounded by Miami-Dade County’s largest and most popular retail value shopping center, a Hilton Worldwide franchise, and the biggest IKEA store in the US.